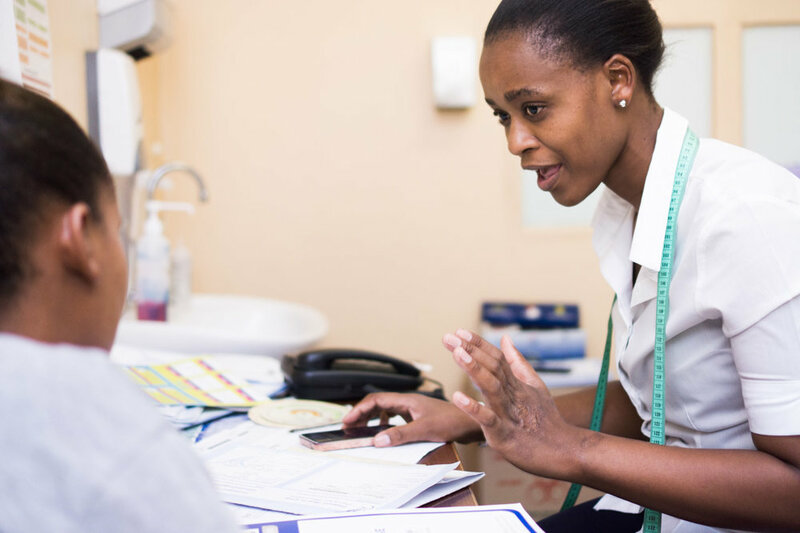 A companion to the MomConnect programme, NurseConnect uses mobile technology to support nurses and midwives working in maternal health, child health and family planning across South Africa. The National Department of Health's MomConnect programme has demonstrated the potential of mobile technology to improve the health of new and expectant mothers, but while nurses and midwives play an integral role in that programme, very little is being done to provide additional support directly to them. Currently, nurses in South Africa often have to contend with outdated clinical knowledge, insufficient awareness of updated government protocols, limited professional development opportunities, and inadequate peer-to-peer education and support. NurseConnect is the one stop shop where nurses can find information, ask for expert help, receive emotional support and have a line of direct communication with the National Department of Health. It utilises mobile software to give nurses in South Africa access to clinical, psychosocial and learning content. NurseConnect offers nurses and midwives access to a suite of mobile services, including USSD registration, targeted support messages and information via SMS and WhatsApp, and a mobile-optimised website offering in-depth clinical knowledge and continuous professional development opportunities. NurseConnect content centers around three pillars that are delivered on SMS, WhatsApp and the mobi-site: Psychosocial content: Cognitive behaviour therapy (CBT) has been shown to improve resilience and stress management skills in the nursing profession. Announcements & Updates: This content aims to improve direct communication with the National Department of Health (NDOH). Narrative stories: Edu-entertainment stories are used to build communities.